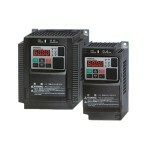 The VFD-ED Series Not only keep safety as first priority but also enhances operation efficiency and riding comfort. 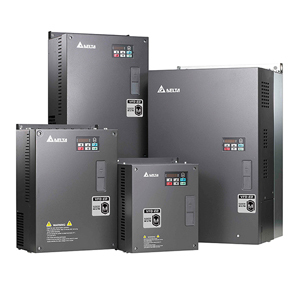 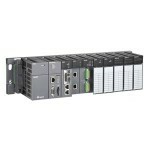 Delta’s VFD-ED series AC motor drive designed for elevators are based on years’ of experiences in designing AC motor drives, and the experience accumulated since the first Delta elevator AC motor drive VL series launched in 2007. 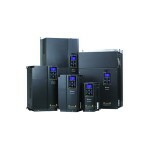 The VFD-ED Series Not only keep safety as first priority but also enhances operation efficiency and riding comfort.